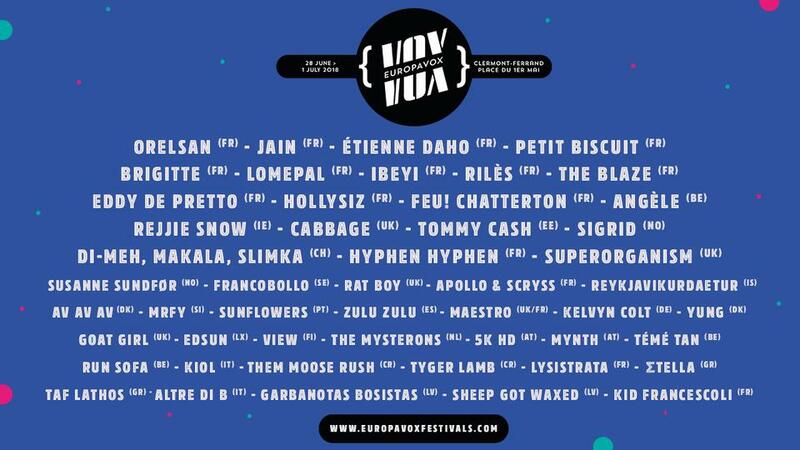 Europavox Clermont-Ferrand 2018 : the final line-up! There are many ways to unlock your inner teenager; listening to Francobollo is surely one of them. Probably it’s their thrilling anthems, their brawny drumbeats and their thunderous garage rock in addition to their playful melodies — all the more so when it all happens almost simultaneously. He's not even 20 years old, but his talent is a rare gem in the Italian music scene. Perhaps in part also due to moving abroad to Ireland. If nothing else, that's where he got his nickname from – ceol, pronounced "kiol", which means "music" in Gaelic.